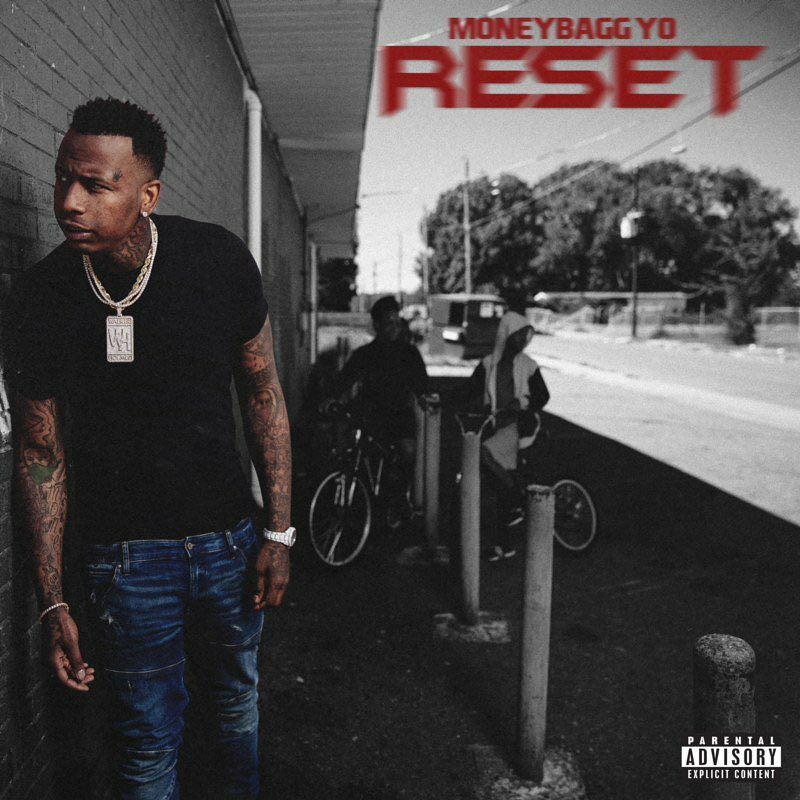 After building a considerable following on the streets, Moneybagg Yo is finally set to release his major label debut album Reset via Yo Gotti’s label CMG with distribution from Interscope. The Memphis rapper will release the album on Nov. 2nd and ahead of the date, he has made the LP available for pre-order which has revealed the official tracklist. The 15 song album features guest appearances from J. Cole (on the song ‘Say Na’), Future, Kevin Gates, Jeremih, Kodak Black and YG. Peep it below. Moneybagg Yo also went live on his Instagram last night along with Yo Gotti and previewed a couple of unheard songs, one of them being the Cole collaboration. Check it out below. Looks like the guest went into Moneybagg Yo’s Trap world. #MoneyBaggYo previews his #JCole collab “Say Na” on the upcoming debut album #Reset.